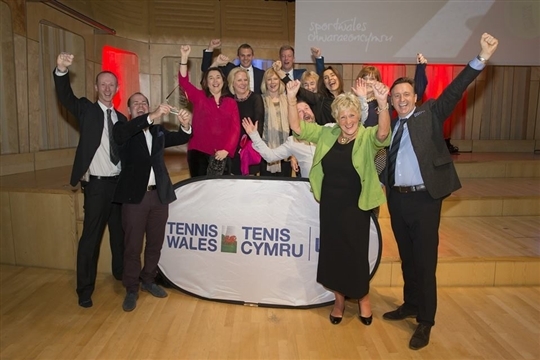 Welsh Tennis Club of the Year 2015, Penarth Windsor was founded in 1914 and boasts 8 courts; 4 hard and 4 brand new artificial clay courts. 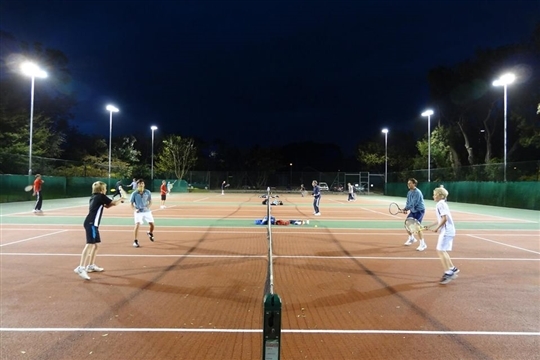 We also have state of the art flood lighting and a modern clubhouse/bar. 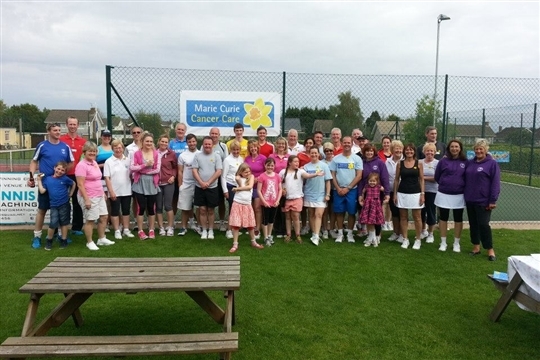 There's plenty to do both on and off the courts with weekly junior/mens/ladies and mixed sessions, over 30 teams, an active social scene and an award-winning tennis coaching team. 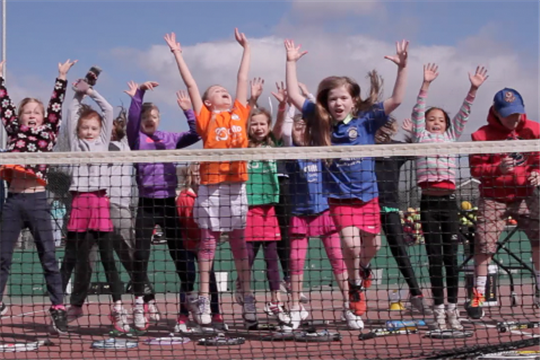 Our Mission Statement: "To provide an environment where the playing of tennis can thrive, at all ages, abilities and skill levels." 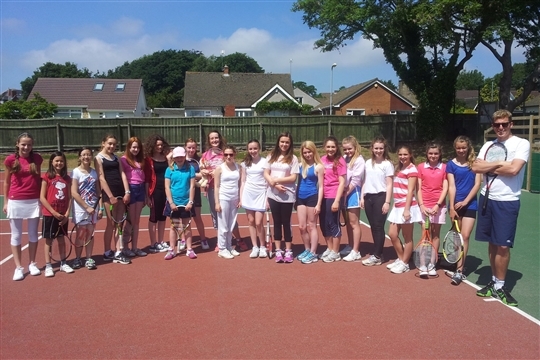 Visit britishtourpenarth.co.uk for more information on the LTA British Tour when it visits our club between the 6th - 11th May 2019.